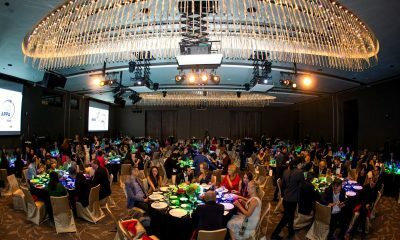 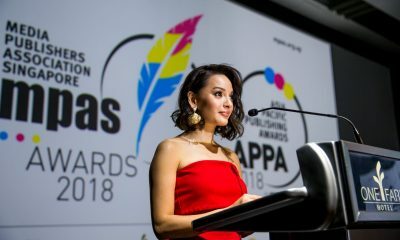 The Asia Pacific Publishing Awards (APPA) and Media Publishers Association Singapore (MPAS) Awards 2018 concluded in Singapore, held in One Farrer Hotel Grand Ballroom on Thursday, 8 November 2018. 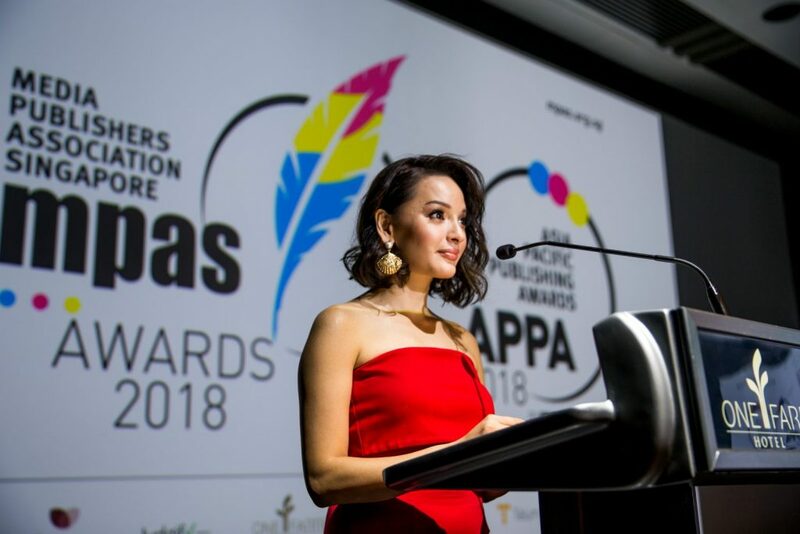 Now on its 12th year, the MPAS Awards lauds local publications and individuals for their remarkable contribution in pushing for relevant content and campaigns and embracing innovation in the media industry. 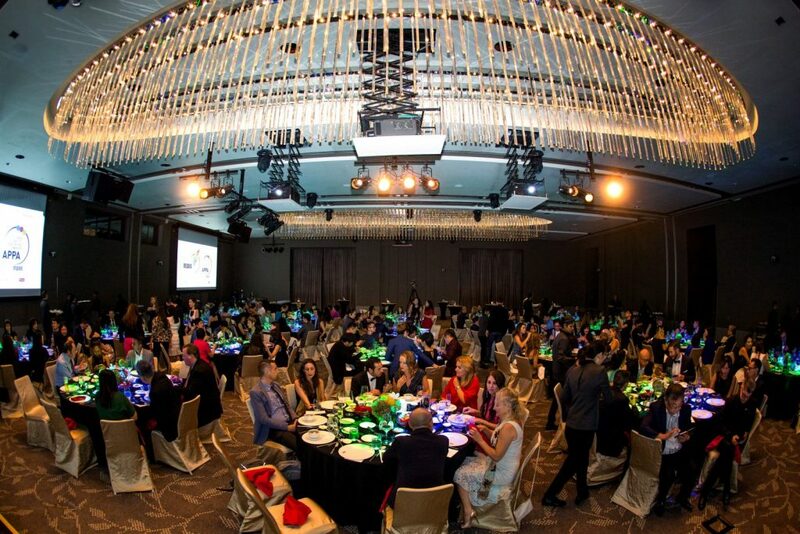 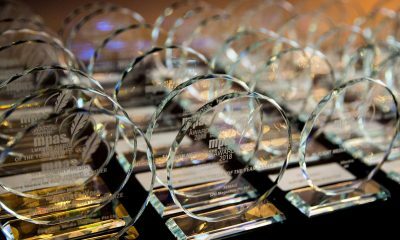 The APPA Awards is organized for the first time for Asia Pacific region’s media brands. 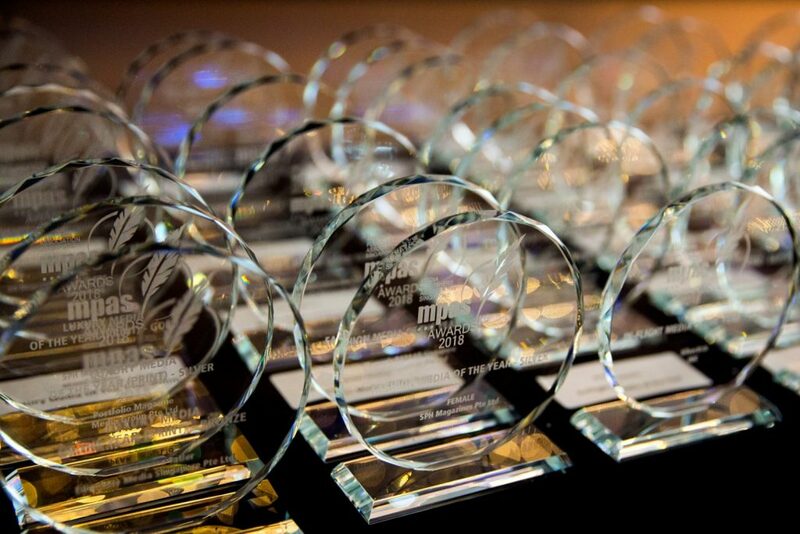 It was judged by a range of veterans in the creative sector, public relations and media publishing. 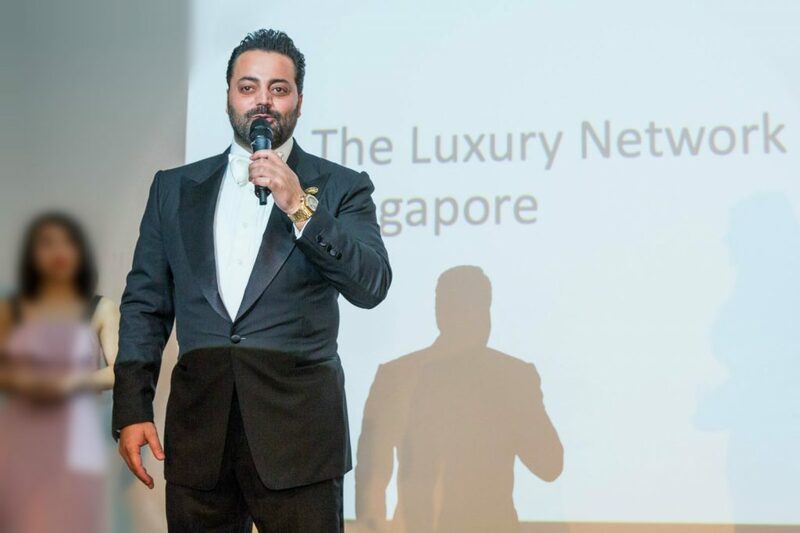 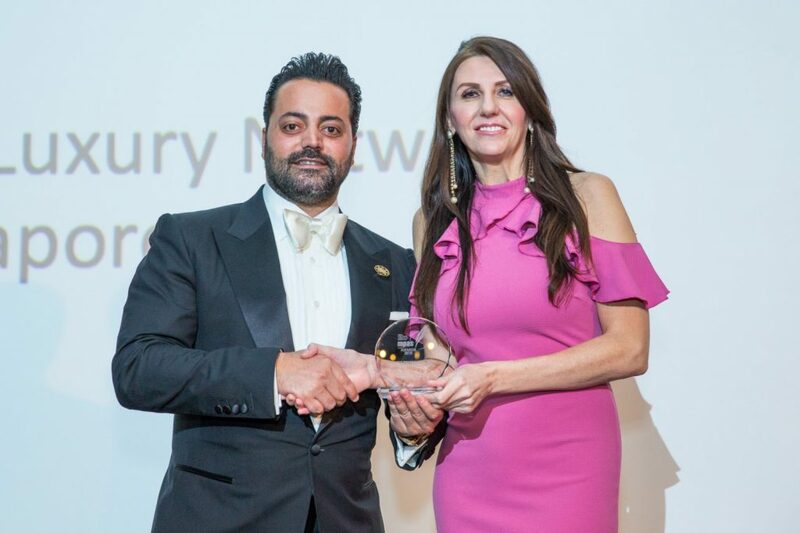 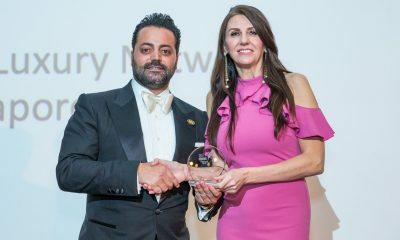 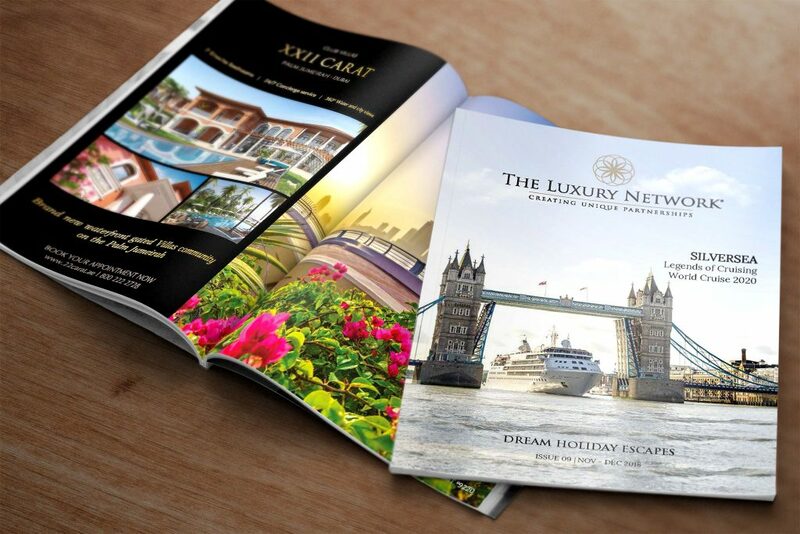 The Luxury Network International Magazine is your gateway to the latest news in the world of luxury; keeping you abreast of the latest luxury products, services, and trends globally. 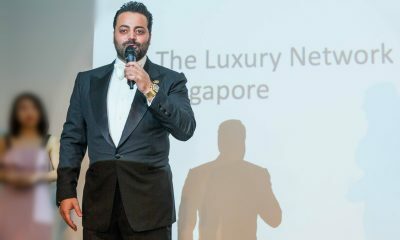 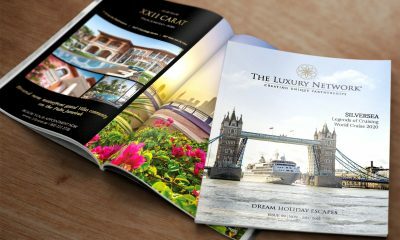 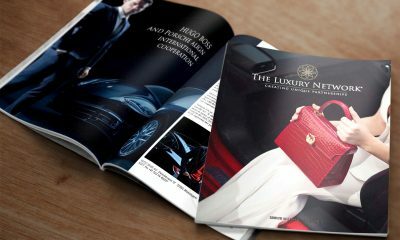 It is officially recognized as the print and digital publication of the world’s leading luxury affinity marketing group, The Luxury Network.